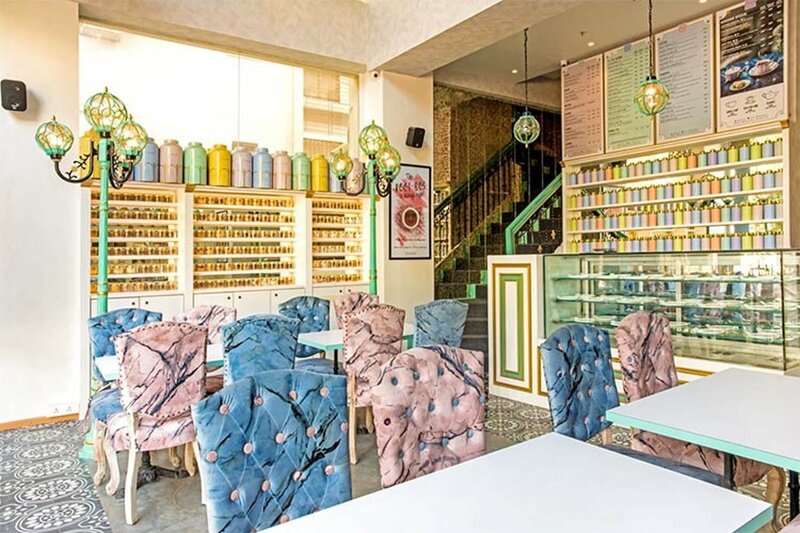 A passion project by a certified tea blender, Tasse de Thé offers over 35 different variants of brews all day and it's going to just lift your chai experience! If you're one to enjoy a nice cup of tea, here's some good news! 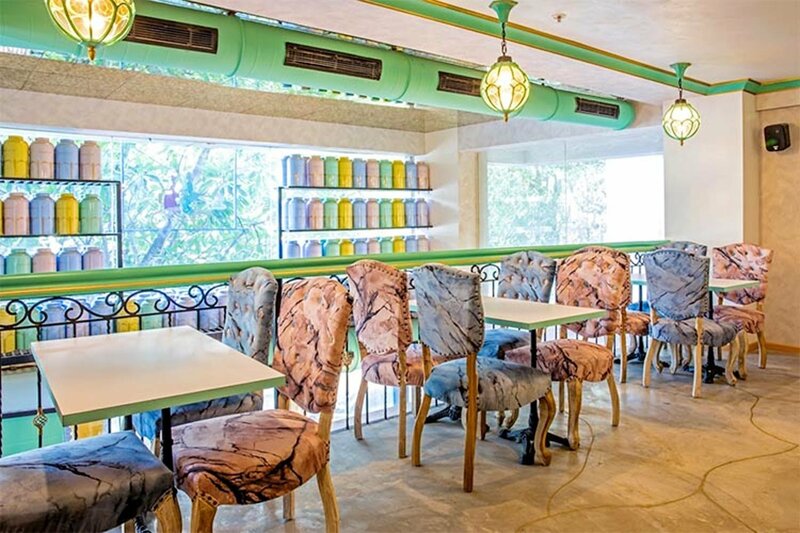 Tasse de Thé has opened in Bandra, and those signature tea frappes and tea lattes await you! 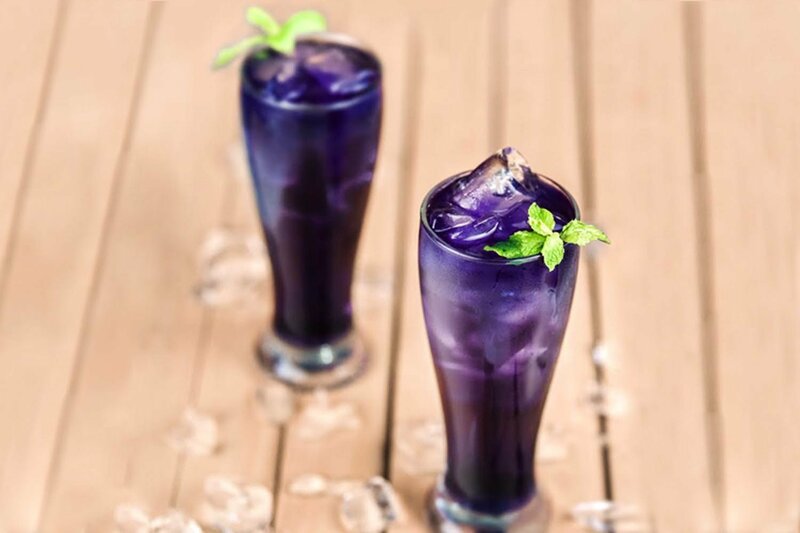 Tasse de Thé (TDT) is a passion project by certified tea blender, Mr. Jiten Sheth and his son, Rohak Sheth who aim to revolutionise the culture of tea drinking in India. With over 35 fresh brews available throughout the day, TDT's arrival from SoBo will give people living in and around the suburbs a reason to smile. 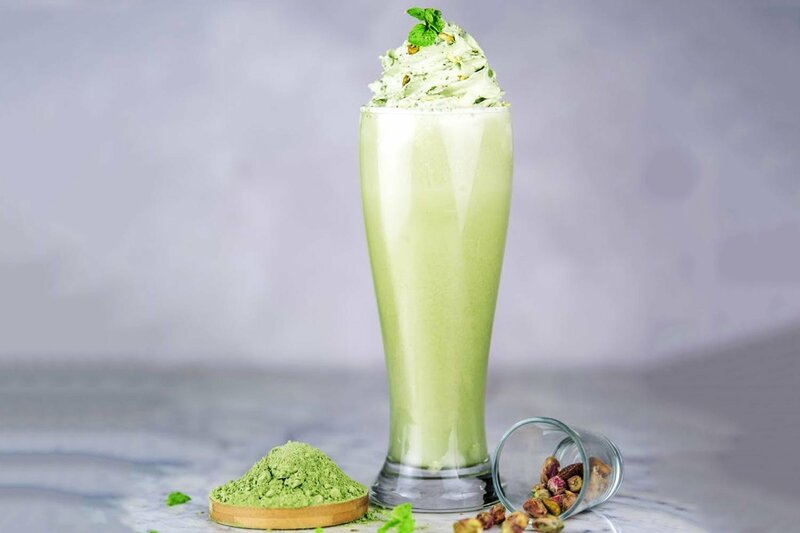 You can choose from a fun collection of tea frappe flavours topped with rich whipped cream – the blender’s pick Matcha & Mint is perfect for a quick detox and energy boost and the nutty Rooibos Blush with elements of rose and vanilla are delightfully caffeine-free. You also have a range of tea lattes to pick from with flavours like Mint, Tangy Orange and classic Matcha available for your palate. The brand houses the finest quality of tea available in the country, handpicked from across the world with over 300 in number. Each variety exudes medicinal and health properties, hence the need to be stored in particular. TDT diversity also lies in addressing different ailments such as diabetics, menstruation cramps, emotional wellness and detoxification. They are also bringing award winning Raw Puerh Tea and Ripe Puerh Tea in India for the first time, which has won Gold medal in 2008. 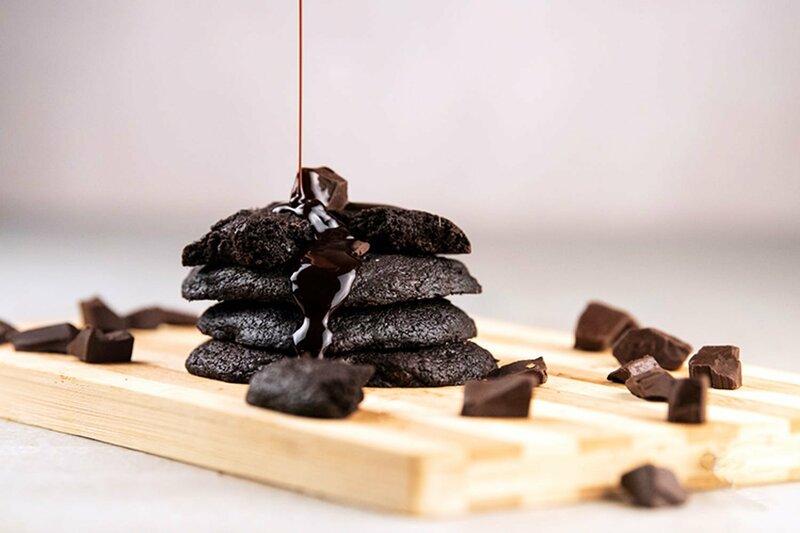 They also offer delectable desserts like The Blueberry Lavender Cake with a combo of mellow White Chocolate, Lavender Jelly and Glaze, the Rich Matcha infused Cheesecake with Mint et al. TDT has launched a special offer on all tea frappes, tea lattes and desserts priced at just ₹101* till September 30, all day every day! So head to TDT and enjoy a suave treat!